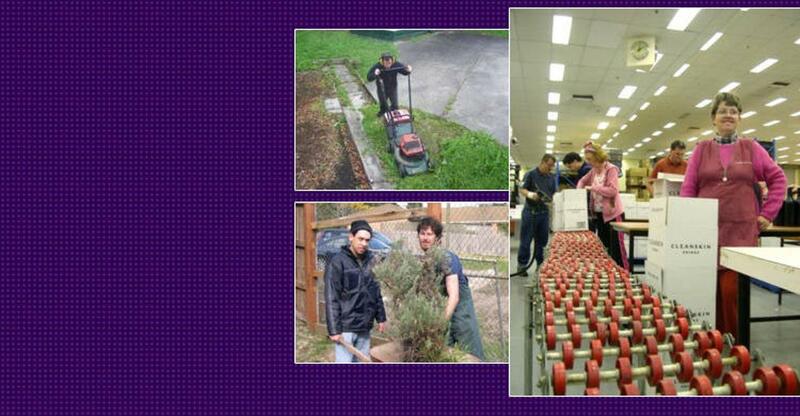 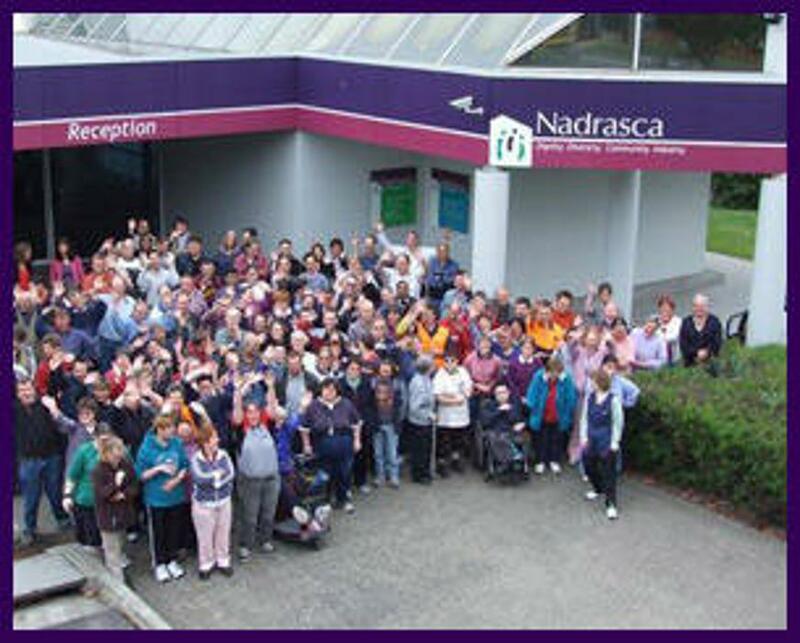 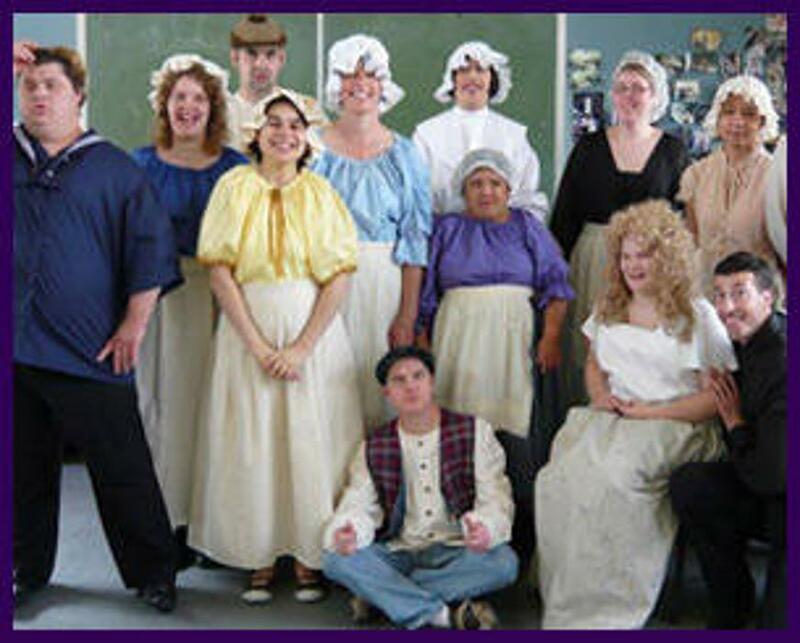 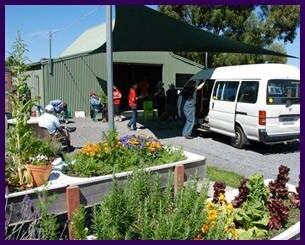 Established in 1967, Nadrasca’s purpose is to Establish & Develop a Range of Services for People with a Disability. The Nadrasca Values are trustworthy, Caring, Respectful and Supportive. 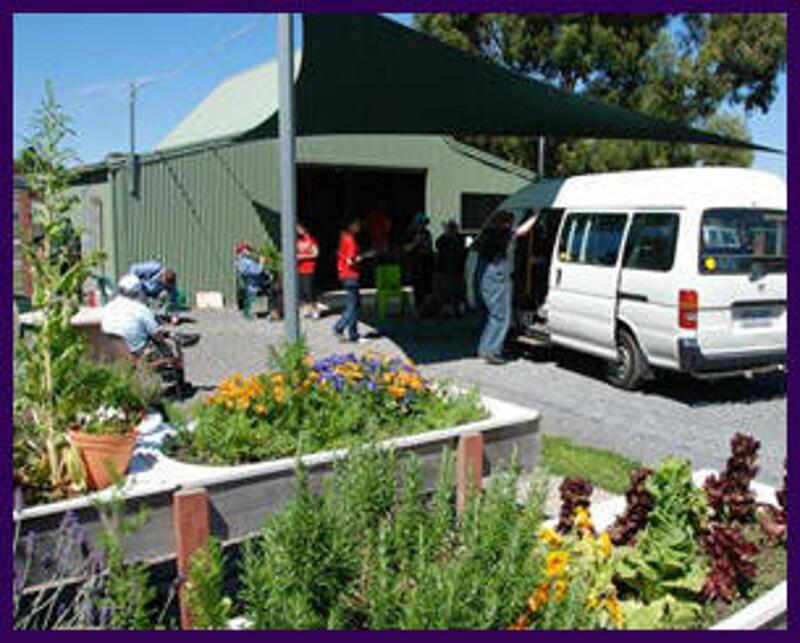 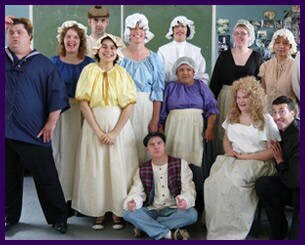 The organisation provides a range of services and employment for over 400 people with a disability, across 24 locations in the Eastern suburbs of Melbourne. 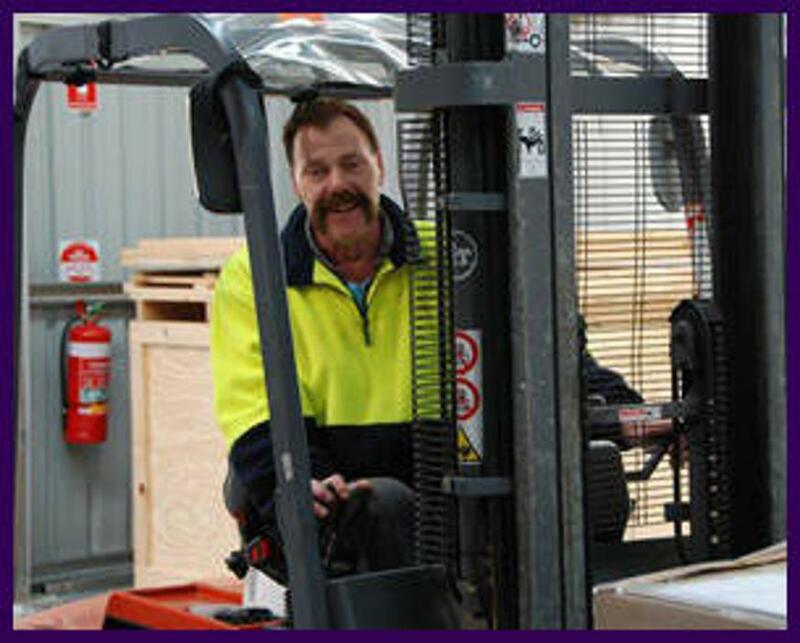 Nadrasca employs approximately 150 permanent, part time and casual staff across our services to assist our clients.